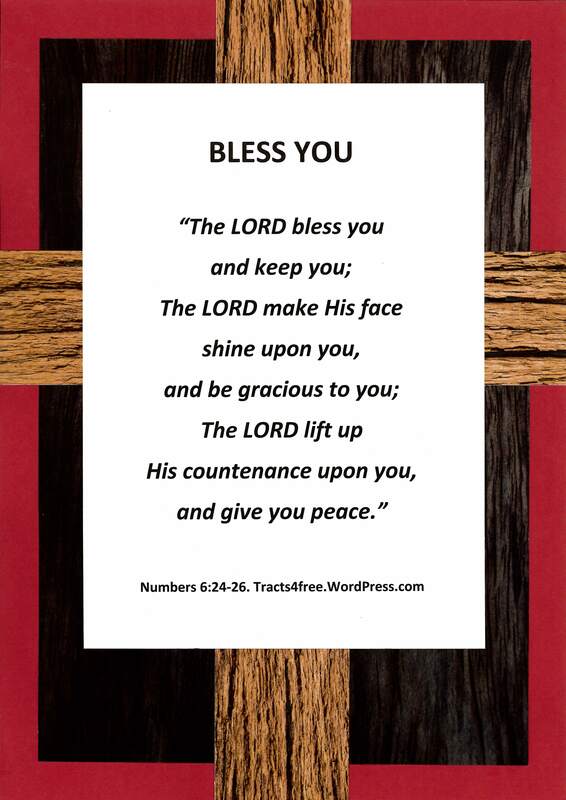 “Bless You” Bible poster, rugged cross background. 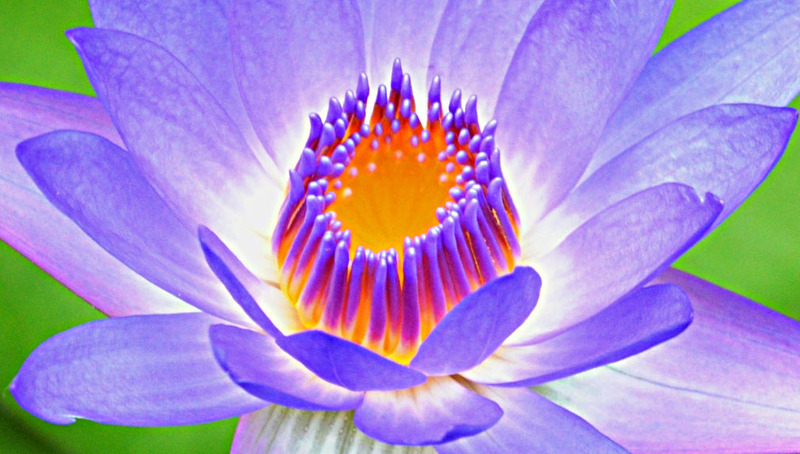 Tracts4free.WordPress.com – Water lily paintings, Water lily photos, Lotus lily paintings, Nelumbo nucifera, Nymphaea caerulea, dragonfly pictures, Protea paintings, free Christian art, free paintings to download and print, free gospel tracts, Christian posters, Christian articles, links, photos. 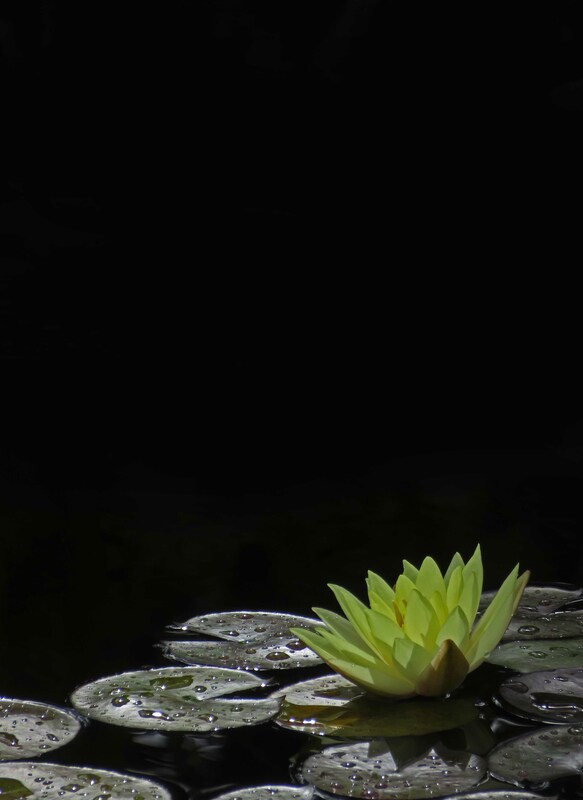 For some photos of water lilies click on the “Photos Tropical Flowers 1” button in the menu bar at the top of the page. 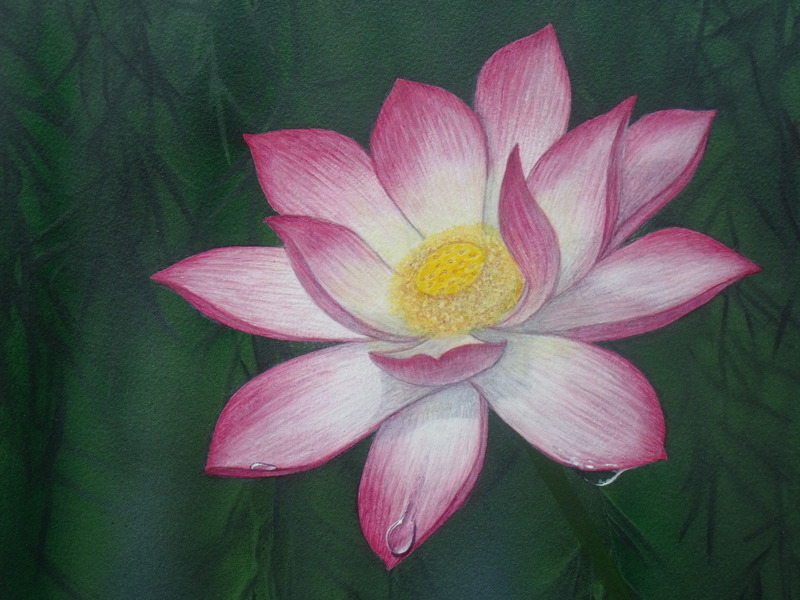 Lotus lily painting. Acrylic on watercolour paper. “Lotus lily”. 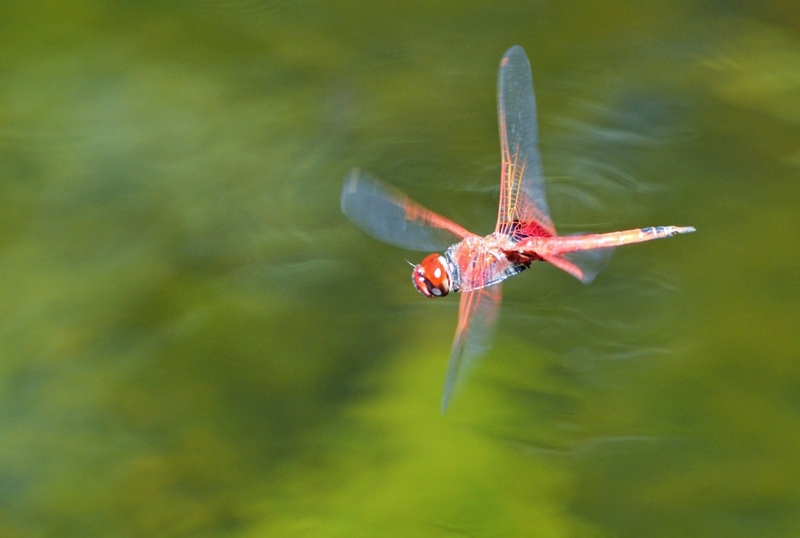 “He turneth the wilderness into a standing water, and dry ground into watersprings”. Psalm 107:35. Tracts4free.wordpress.com. Lotus lily painting by David Clode. Acrylic on watercolour paper. 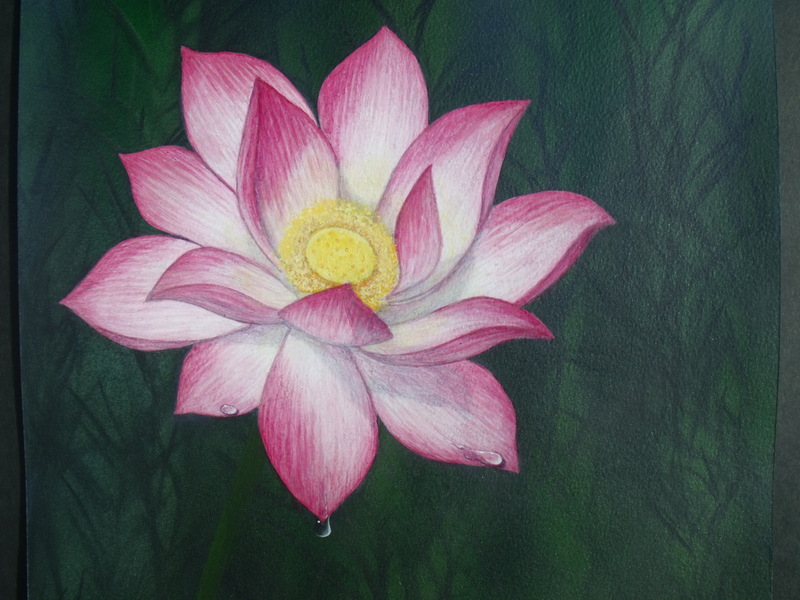 Lotus lily painting. Acrylic on watercolour paper. Willow foliage is hinted at in the background (like Monet’s water lily pond paintings). Psalm 23 poster. David Clode. “Water lily”. 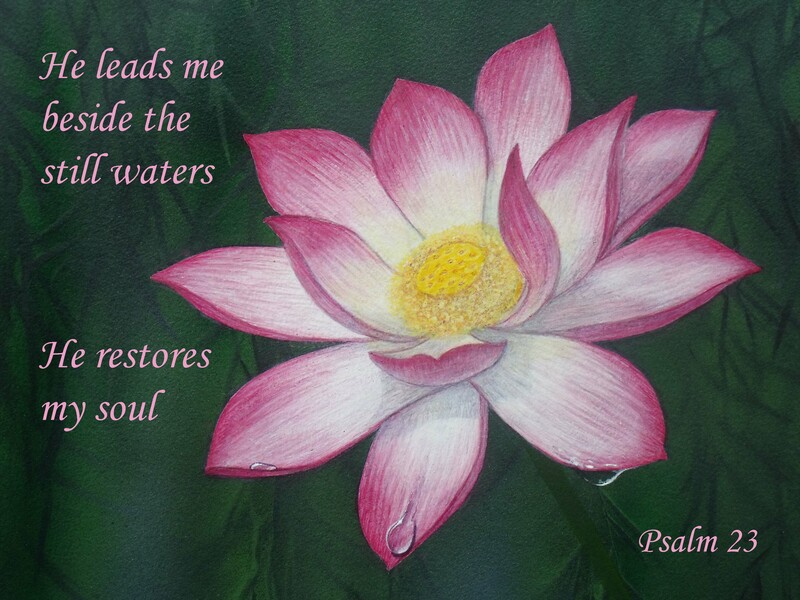 “…He leadeth me beside the still waters, He restoreth my soul…” Psalm 23:2b,3a. Tracts4free.wordpress.com. 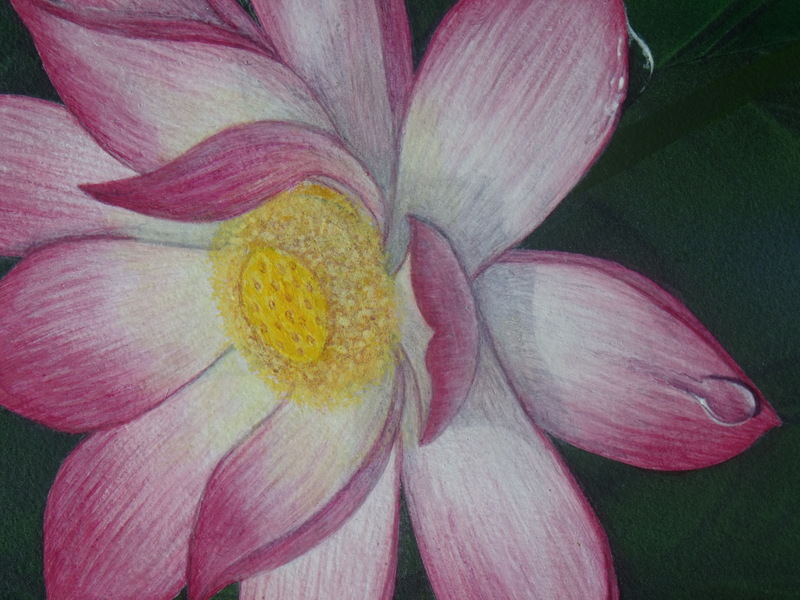 Water lily painting. A variety of Nymphaea caerulea. Acrylic on watercolour paper. 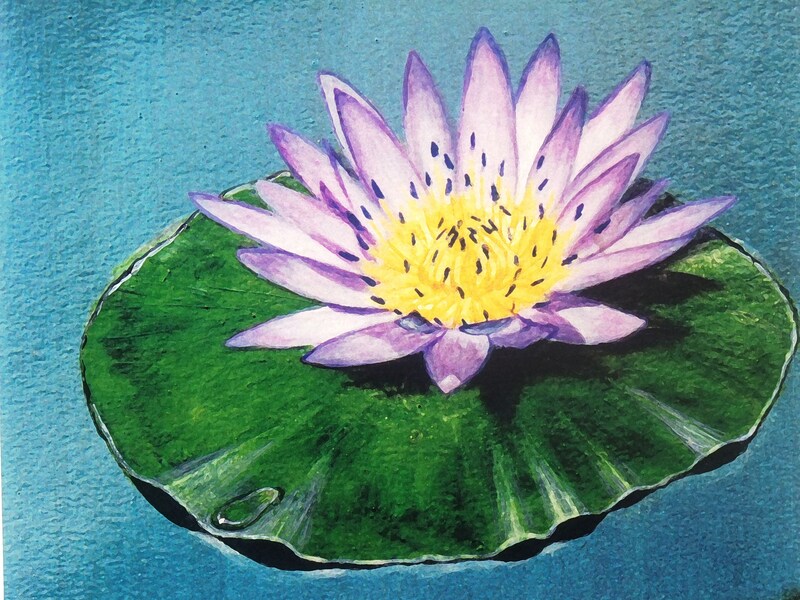 Water lily painting by David Clode. “And He saith unto them, Follow Me, and I will make you fishers of men”. Matt 4:19. 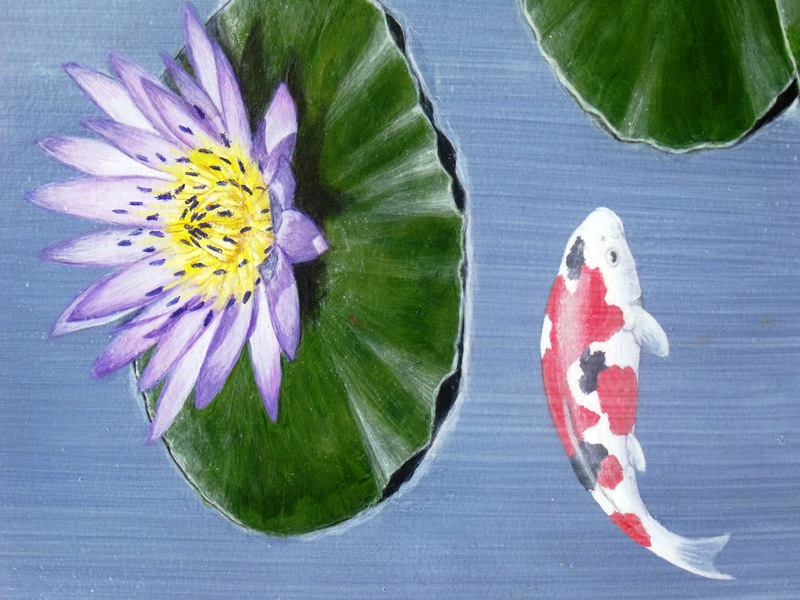 Water lily and Koi carp painting. Tracts4free.WordPress.com. Koi painting. Acrylic on watercolour paper. Water lily (Nymphaea) hybrid, and Koi carp. 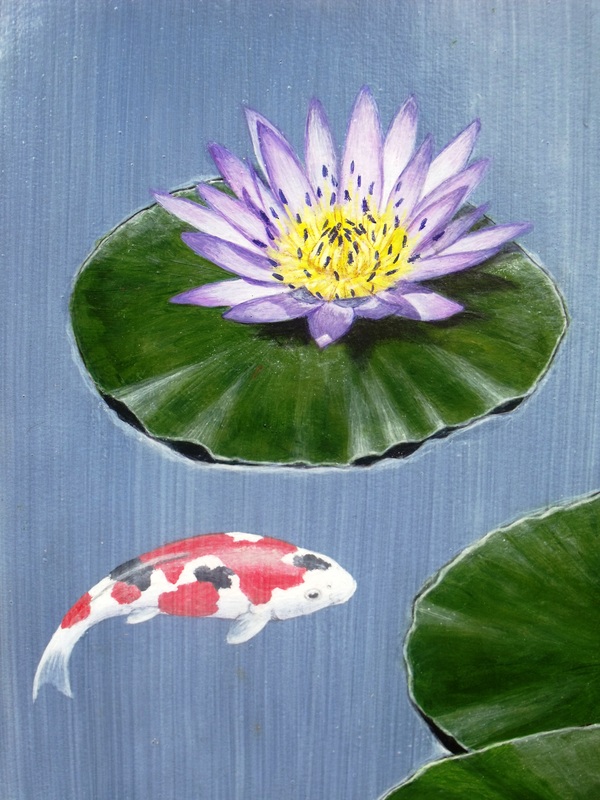 Water lily Koi painting by David Clode. Tracts4free.WordPress.com. 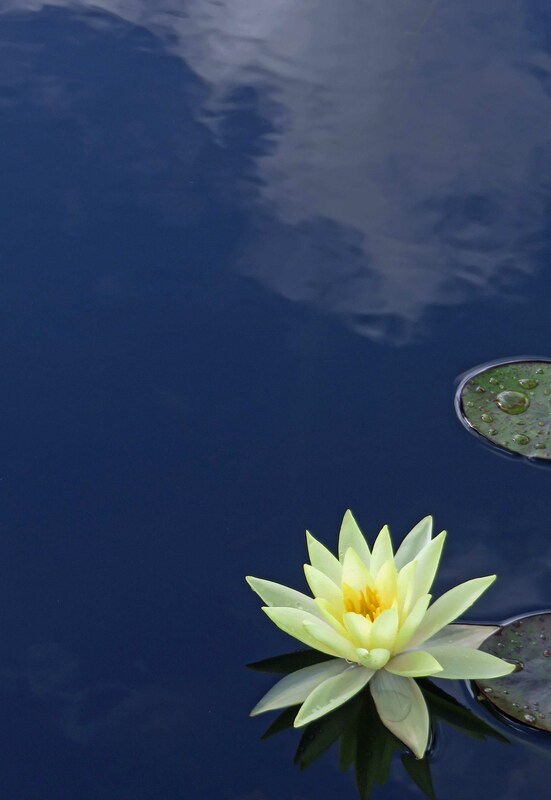 Water Lily. Photo: David Clode. 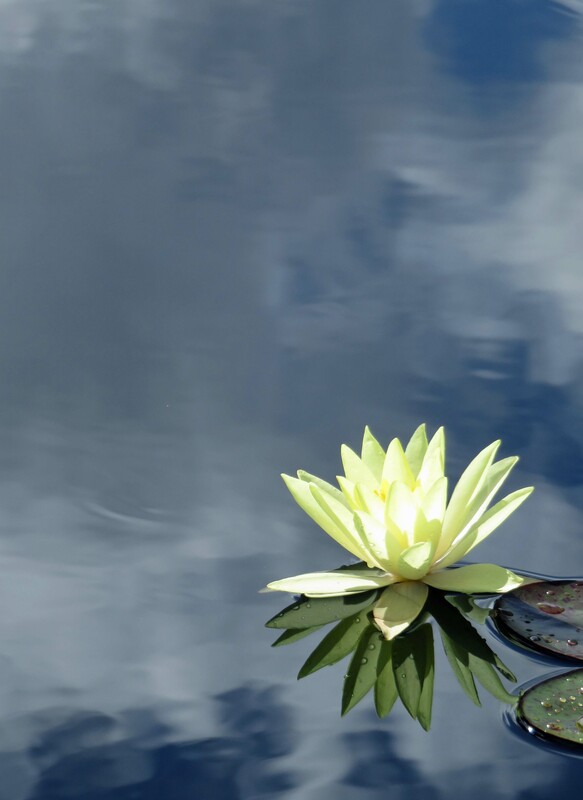 Water Lily.. photo: David Clode. The photos are composed in such a way that they can be used to make posters (with space for text). 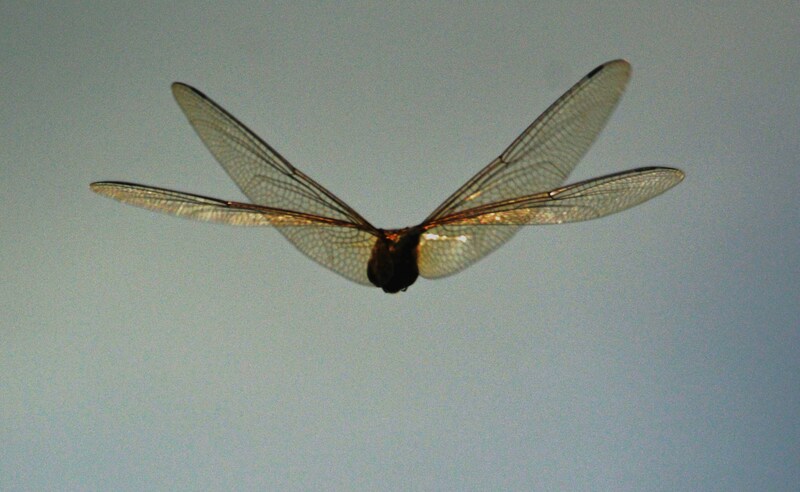 Jewel Flutterer. 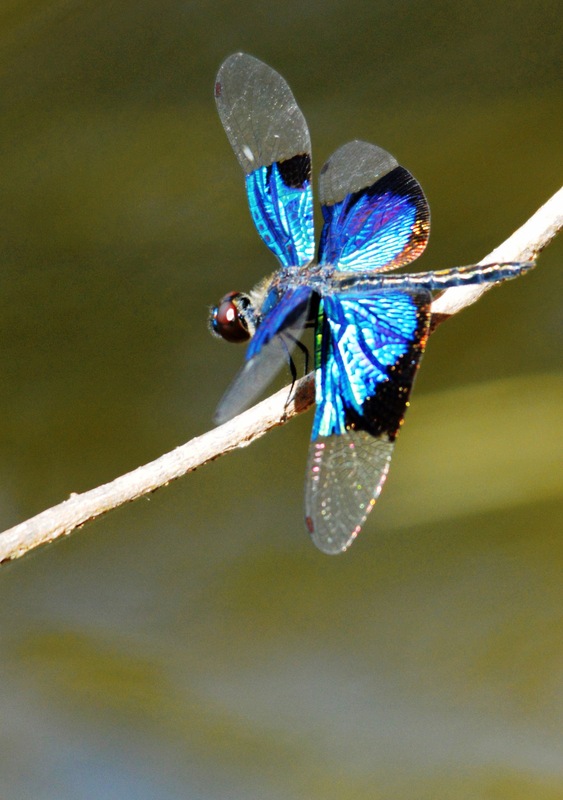 Cairns, Centenary Lakes, photo: David Clode. 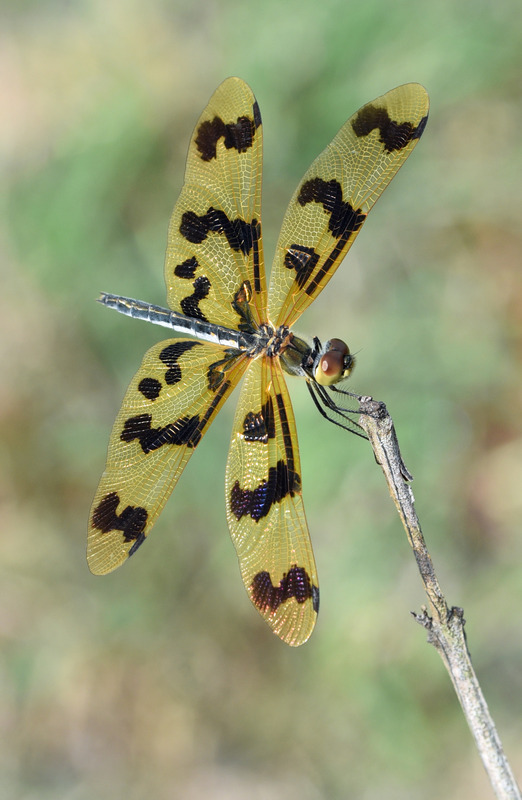 Yellow-striped Flutterer Rhyothemis phyllis. Photo: David Clode. 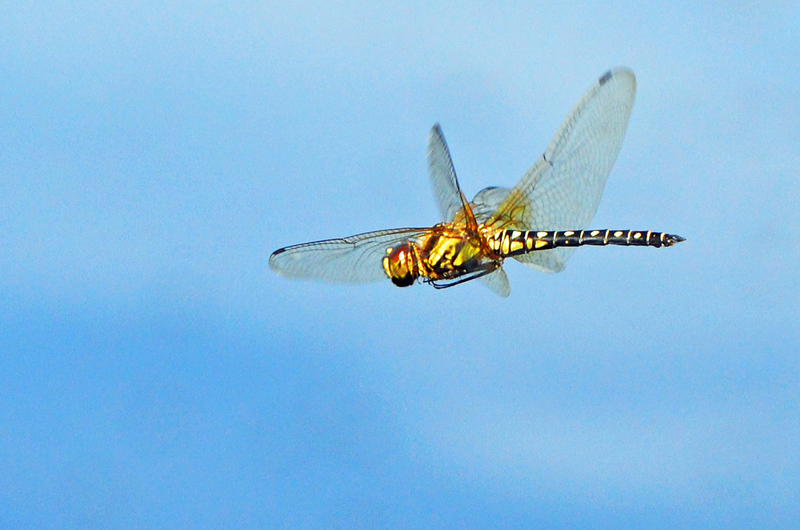 Yellow-striped Flutterer flying. Centenary lakes, Cairns. David Clode. 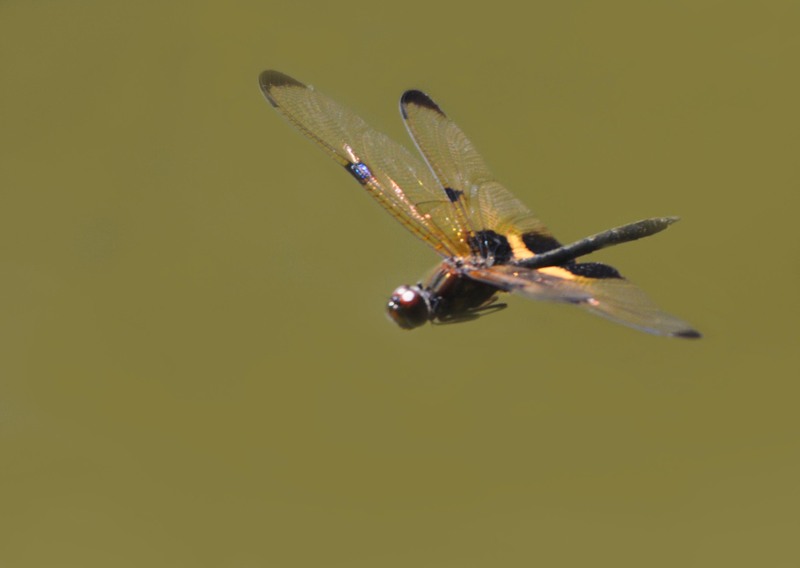 Flying dragonfly, freshwater lake, cairns. Photo: David Clode. 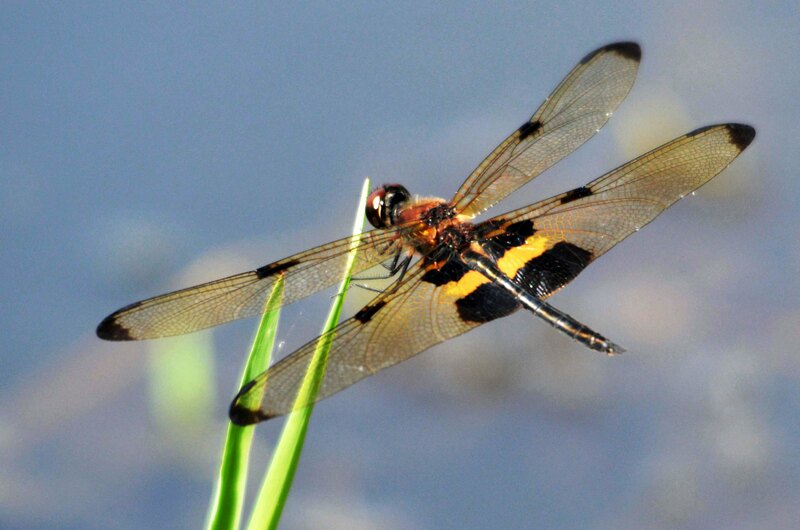 Flying dragonfly. Photo: David Clode. 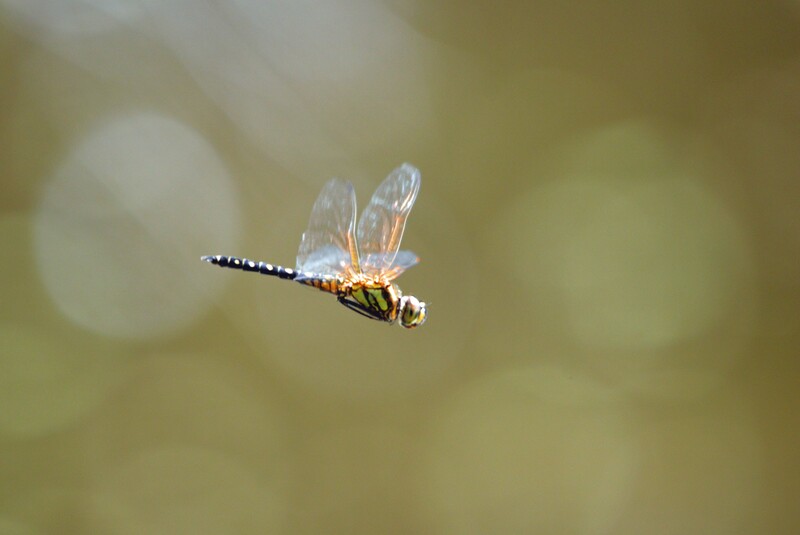 Dragonfly in flight. Photo: David Clode. 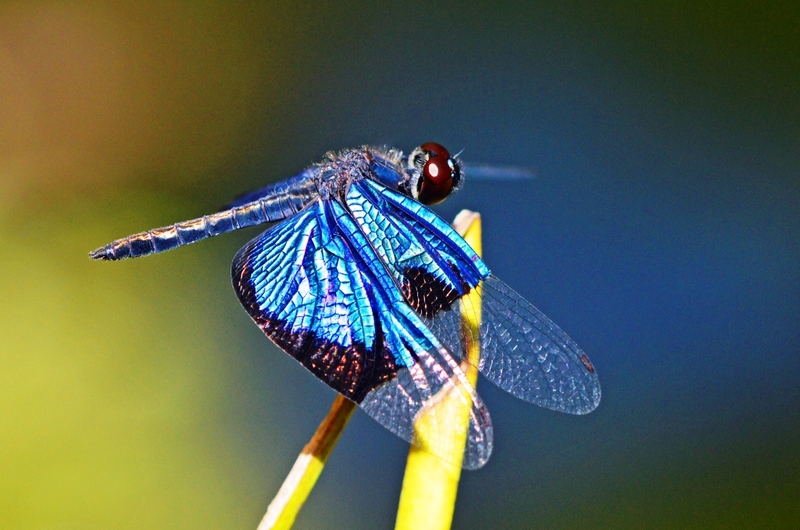 Trapezostigma loewii dragonfly flying. 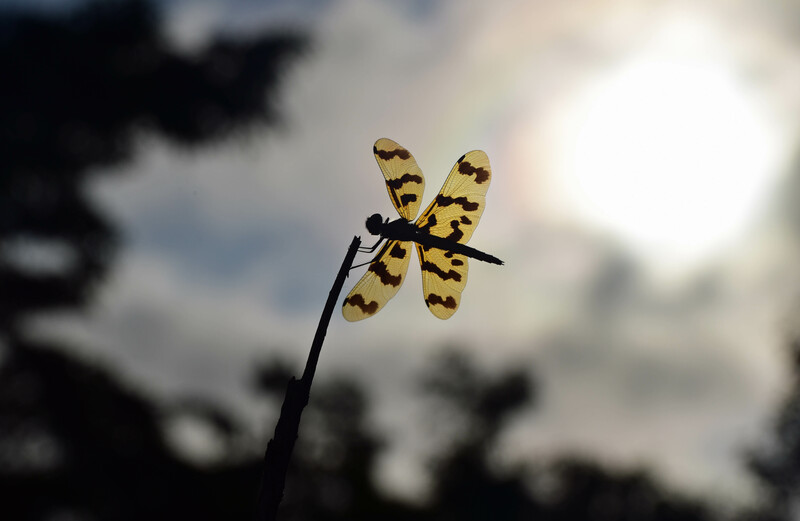 Photo: Cairns Botanic gardens, David Clode. 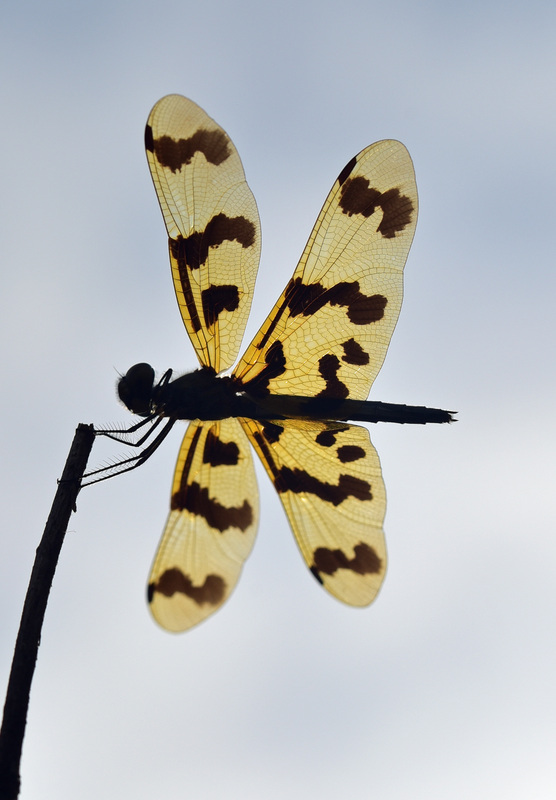 Rhyothemis graphiptera Graphic Flutterer. Cattana wetalnds. Photo: David Clode. 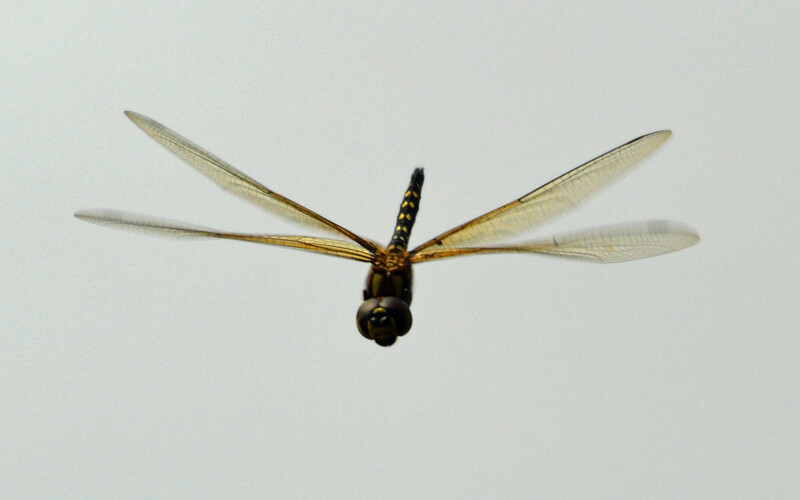 Graphic Flutterer dragonfly photographed from underneath. Cattana wetlands. Photo: David Clode. 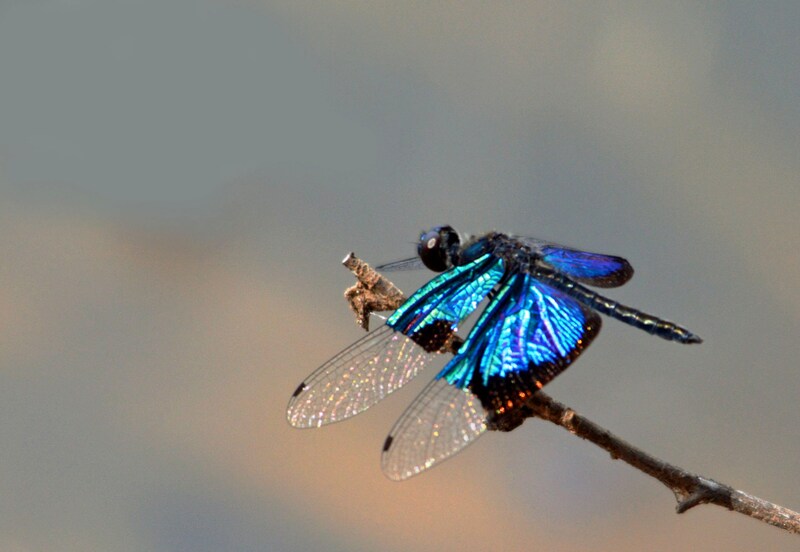 Jewel Flutterer dragonfly. Photo: David Clode. 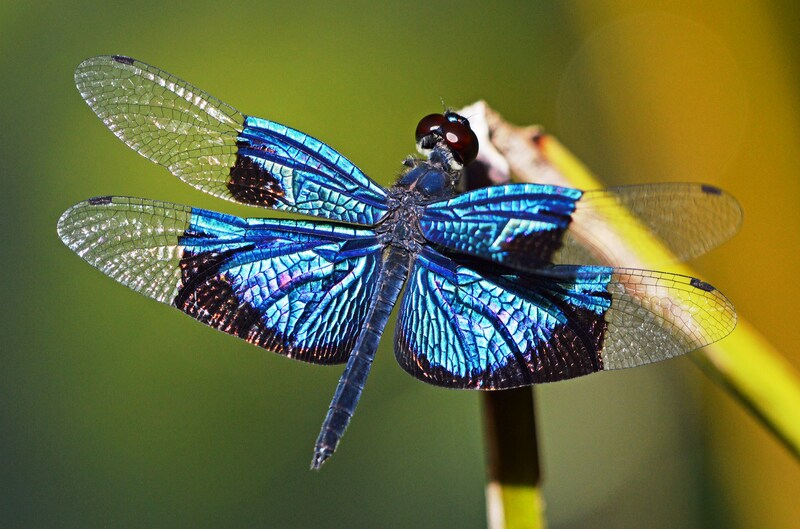 Jewel Flutterer dragonfly Rhyothemis resplendens. Centenary lakes, Cairns. Photo: David Clode. 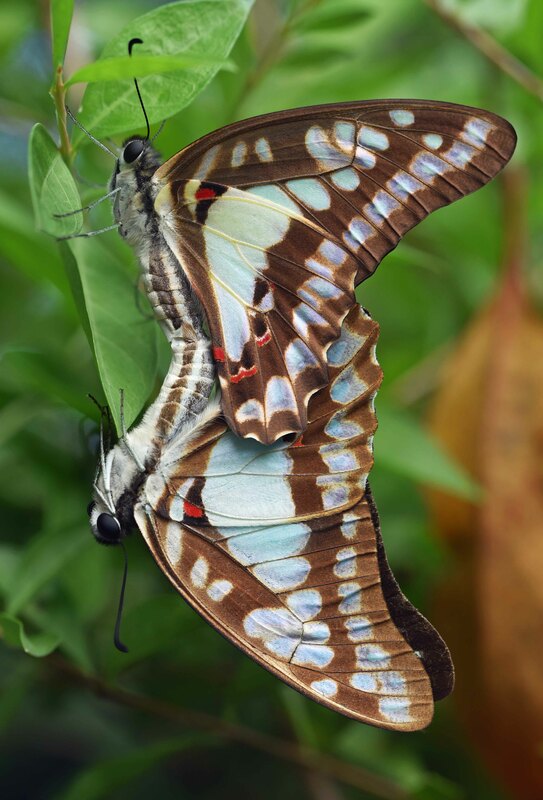 For more butterfly photos, visit Reforestation.me. 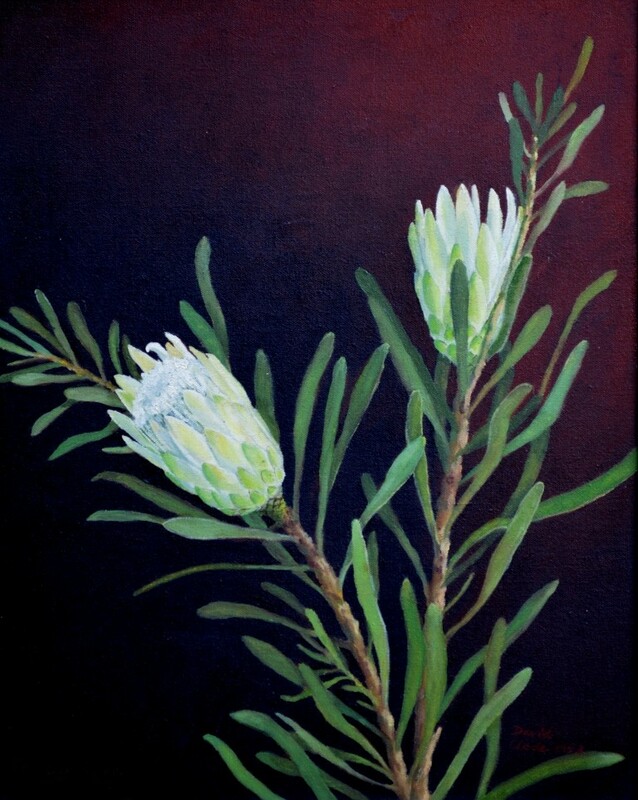 Protea neriifolia in two colour forms. 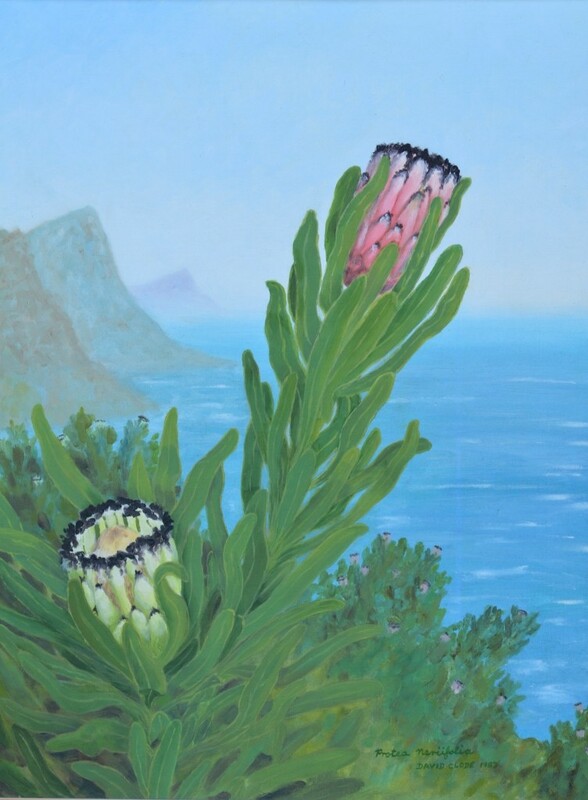 Background, East coast of Cape Point Nature Reserve (Paulsberg, with Smitswinkel’s bay behind the furthest mountain). Oil painting on canvas by David Clode. Pale green form of the sugarbush protea, Protea repens. Oil painting on canvas by David Clode. with the things He has created. 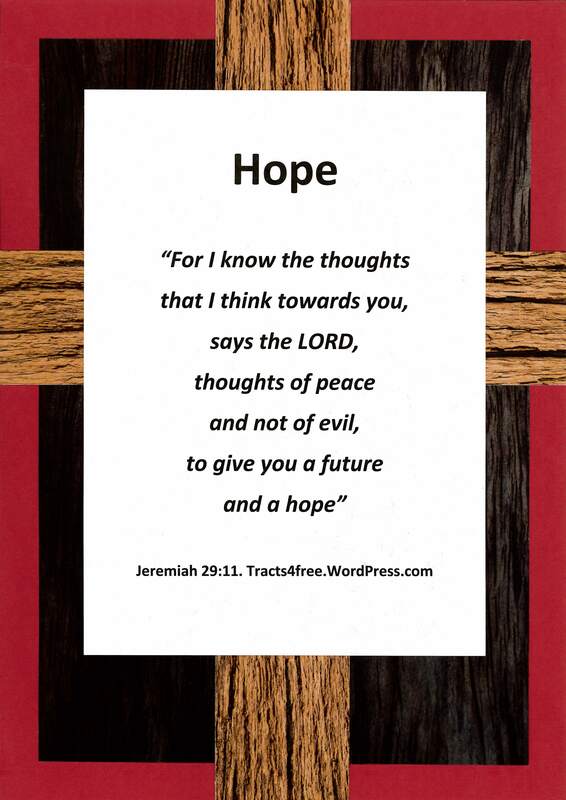 Tracts4free.WordPress.com – free paintings to download and print. Really intriguing blog. Truly entertaining and excellently composed article. I will return in the near future. Thanks for your comments – much appreciated. Much appreciation for this blog. You constantly publish a interesting blog post. I hope to find even more in future. You made a number of fine points there. I did a search on the theme and found most persons will agree with your blog.